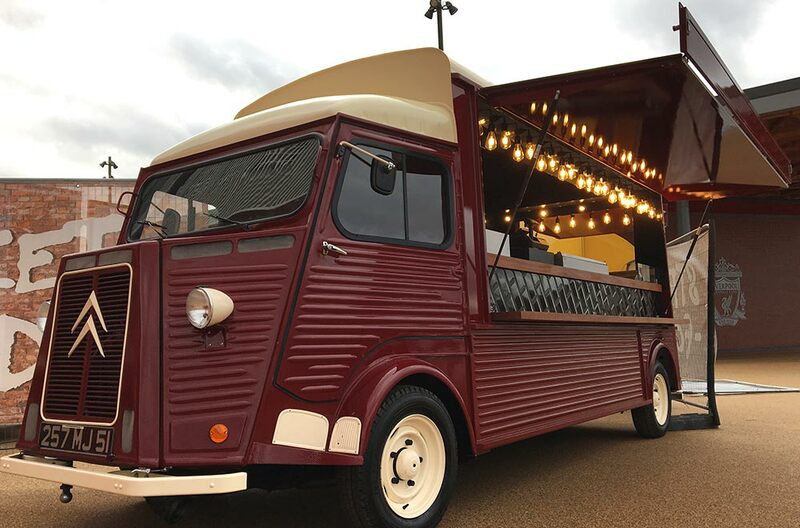 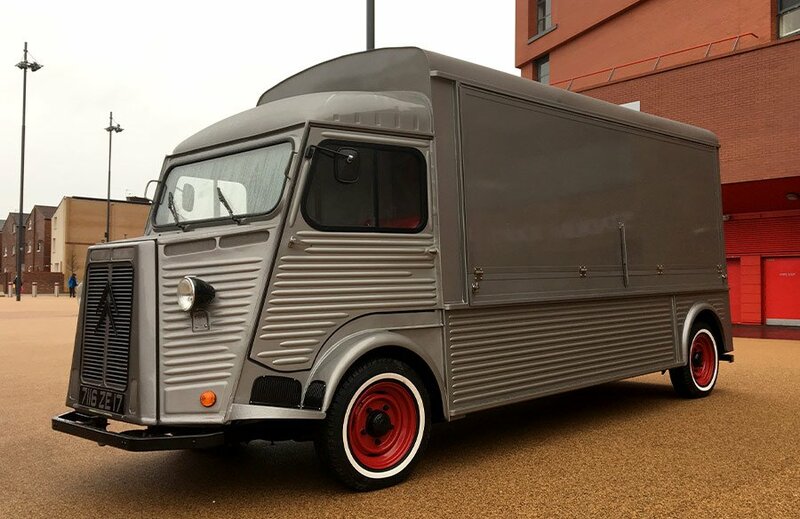 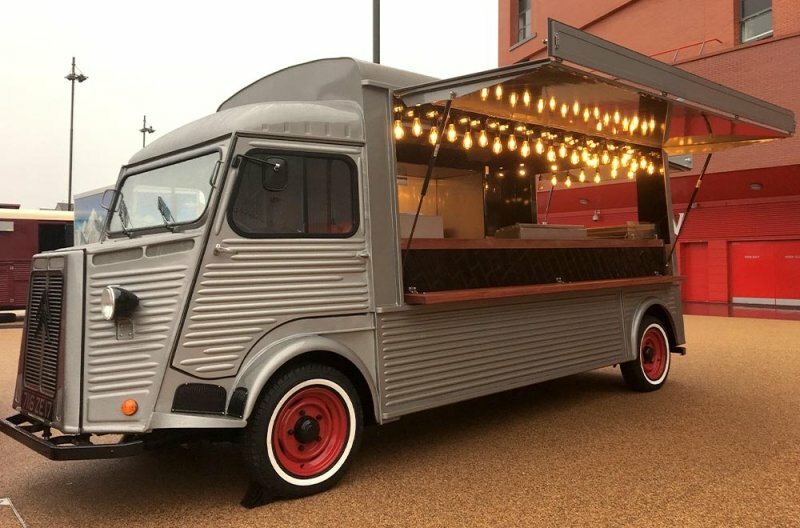 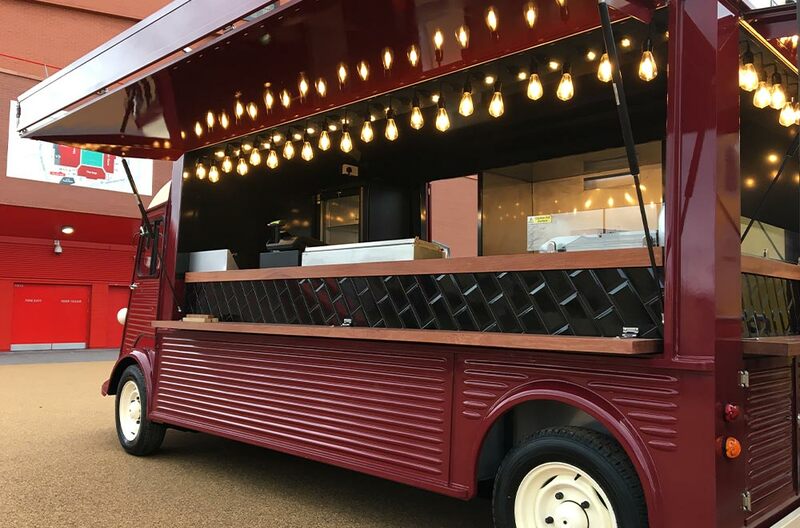 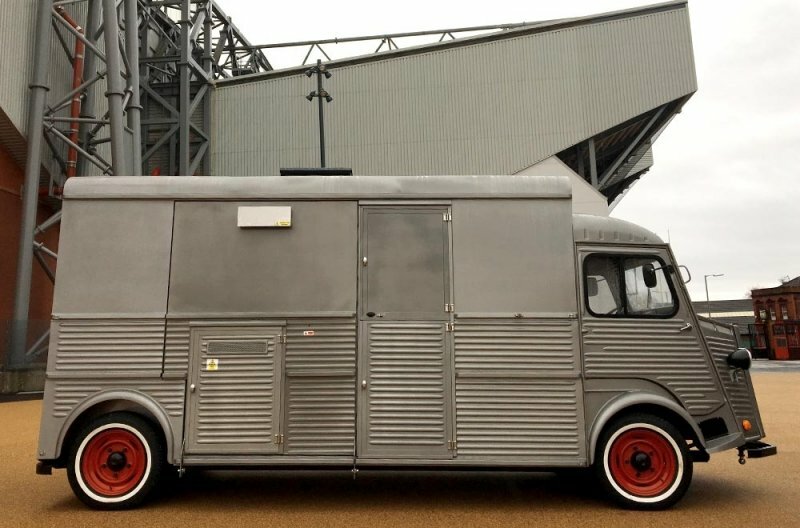 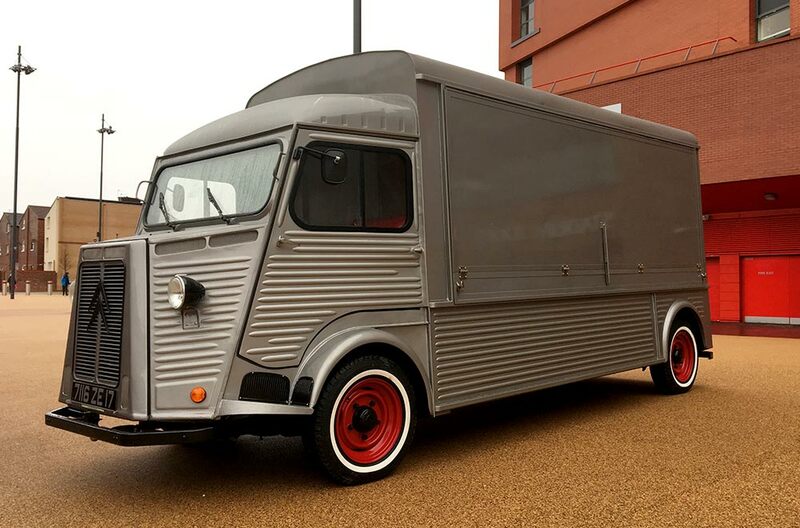 In 2018 we were commissioned by Liverpool Football Club to build two Citroen HY Long Wheel Base vans. 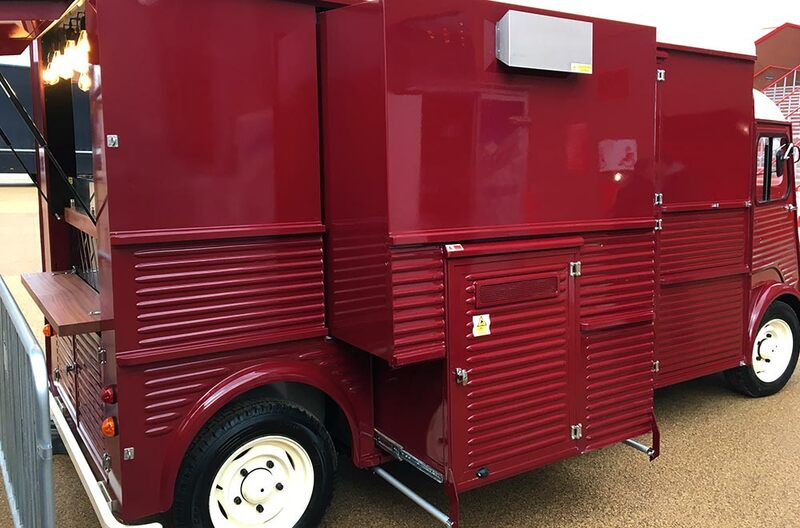 Each unit has been equipped to a very high standard, with quality catering equipment supplied by ourselves. Each unit has electrically operated slide out sides to optimise internal workspace.